I am following up on the guided reading webinar I conducted a few weeks ago. As promised, I am breaking the webinar down into more digestible sections. 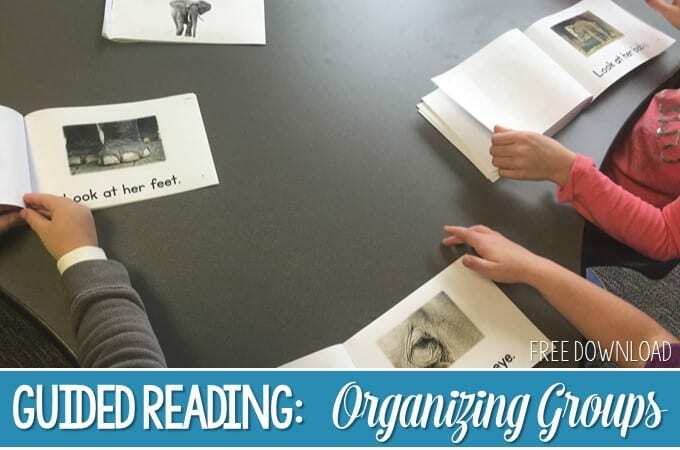 Guided reading is a huge section and I don’t want you to feel like you are drinking from a fire hose. 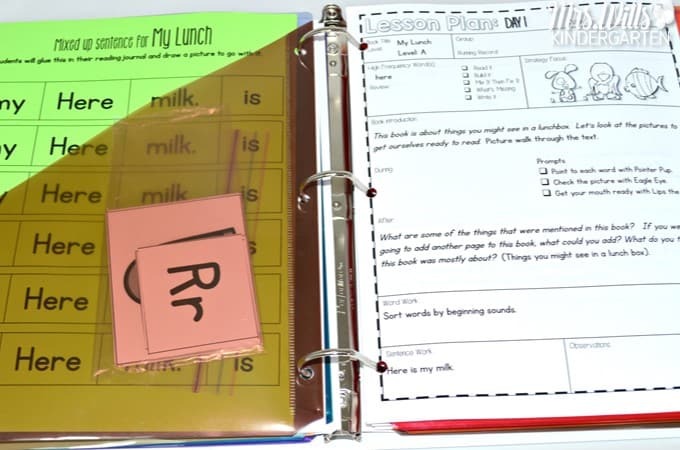 I keep all of my guided reading lessons, running records, books, sentence work, and resources in binders by level. Note: Levels H-I are not pictured here. Here is a peek inside of the binder. You can see day 1 of the book lesson on the right. Day 2 lesson and the blank running records are kept in the same section. On the left side of the pocket, you will see sentences for sentence work and word/phonics work. The books are kept in the front side of the pocket. Simple! All of these books and binders can be found HERE. 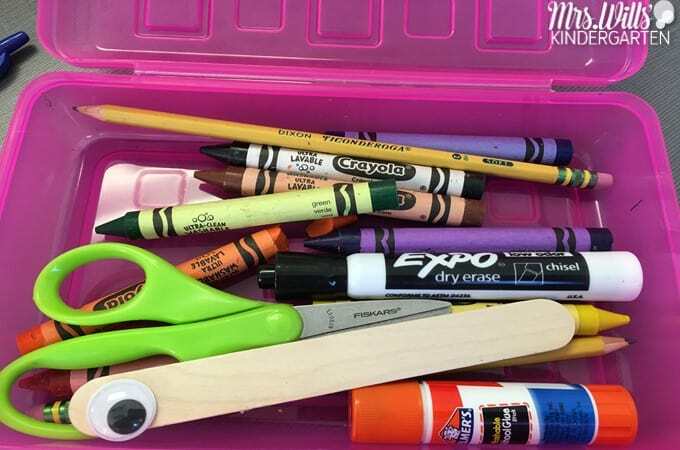 For a few dollars at the dollar store, you can create magnetic trays. 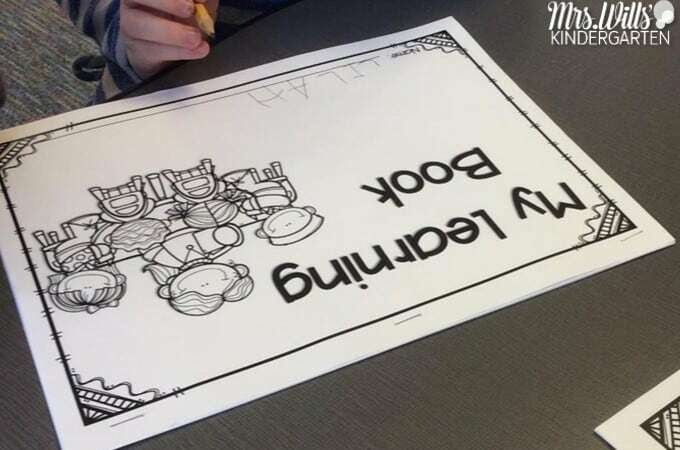 We use these for many lessons, but they are great for learning the high-frequency sight words. Once they are made, I don’t have to prep them further. All I need to know is the word we are going to work with. Time SAVER! We use response journals as we also work on writing during our lessons. You can prep composition notebooks. I put their group number on a dot so I could easily find their notebooks. Another simple option is to simply staple several pages together to make a little book. You can click HERE to download the cover in the picture below. 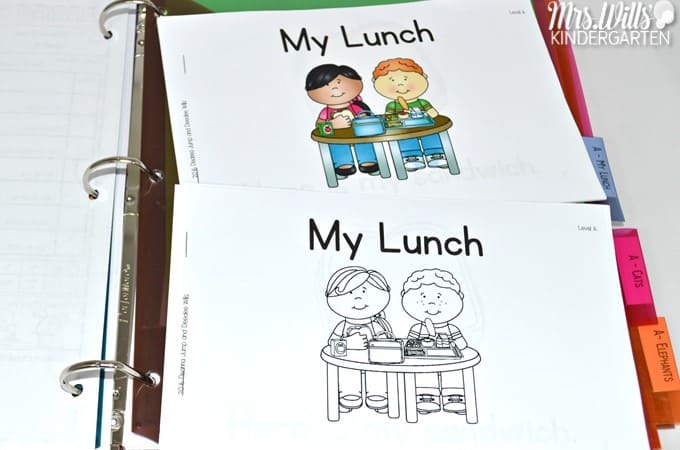 You can find all of the leveled texts, lesson plan, and more by clicking HERE. Because there is a LOT of work to be done at the guided reading table, we can’t afford to lose a second. So I prepare a student supply box. These stay at my table. In this way, we don’t waste a moment looking for a pencil, scissors, or marker. Let’s start with ESGI. I have used their assessment system for years and I am 100% convinced that it has kept me out of the loony bin. Yes, kindergarten assessments take time to gather, but they tell us where we need to take our instruction. Otherwise, it is like taking medication with consulting a doctor or having tests done. Not every child needs the same lesson. Gathering the data is fairly simple. You sit beside a student and ask, “What is this ____?” If they get it right, you click “Y”, if they get it wrong, you click “N.” This assessment is still given one-on-one, but you are pushing all of the buttons. Before ESGI, this took forEVER with flashcards or a list. But for some reason, this zooms faster on the computer or iPad. So how do you manage that data? Quite honestly, before ESGI, I would put it in a “safe place” and waste time looking for it later or trying to form a teaching plan from it. 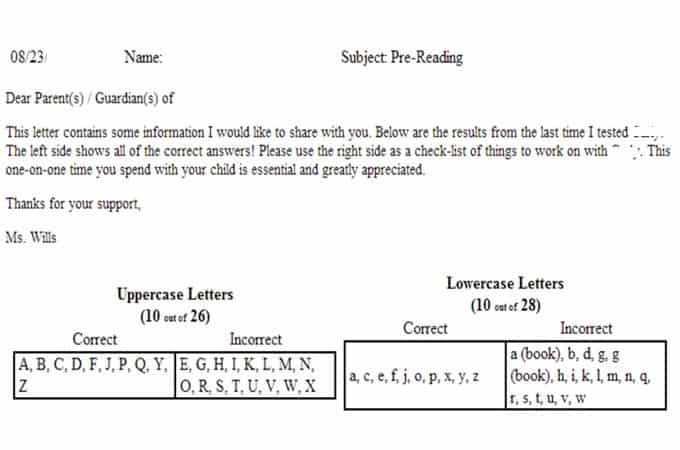 Here is an example of a parent report. A fantastic way to keep families in the loop! 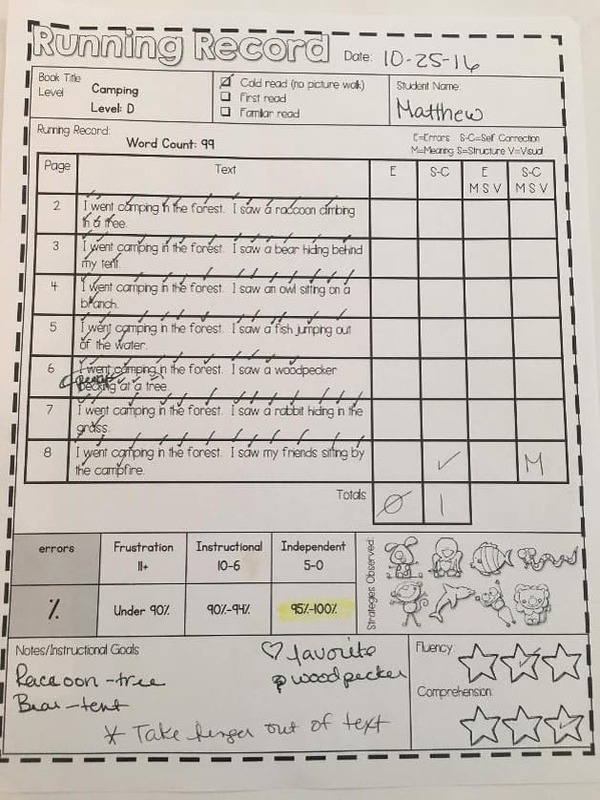 Here is an example of a whole class report. With a click of a button, I can see EXACTLY what students know and what needs to be taught. 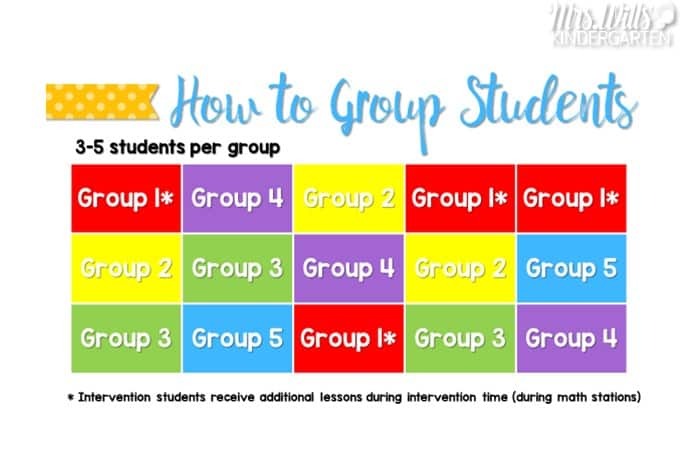 Even better, once I form my groups, I can move students into a small group in the system. This helps me form a solid teaching plan. 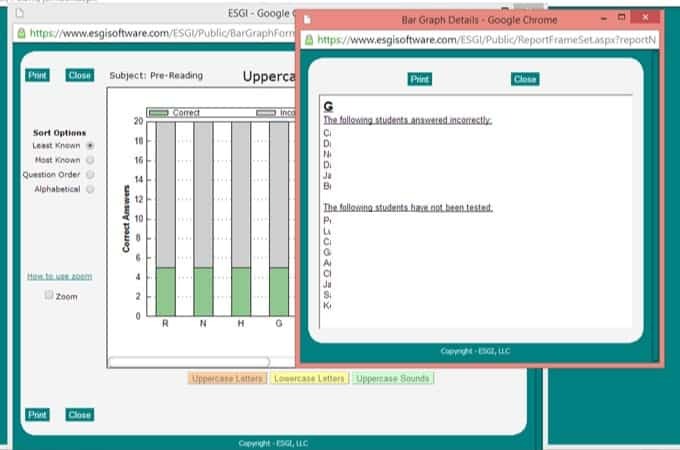 ESGI has done a lot of the work for you by having tests created for you. You can also create your own if you have special tests you need to track. You can get your 2-month FREE trial HERE. NOTE: I am an affiliate for ESGI, but this program is bake-sale-worthy. It is a game changer! Running records are part of guided reading. By conducting a running record, you can make sure you stay in their zone of proximal development. 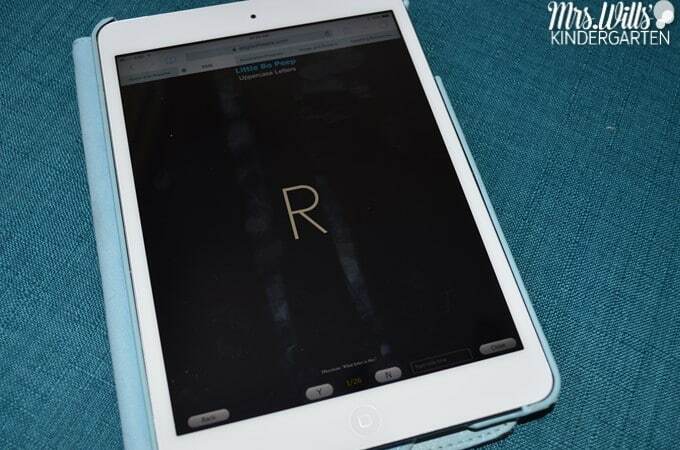 You want to select a book that is not too hard and not too easy. So when I am trying to figure out which level to start on, I first look at the data from ESGI. If they have strong literacy skills, I start the first running record higher. Some students you will need to start at level AA and work your way up the levels until you find their instructional level. Here is a running record that I conducted on a kindergarten student at a school I work with. I was trying to determine his instructional level, so estimated a reading level, then tested it out. Based on this assessment, I found he was independent at a level D. (95%-100% = Independent, 90%-94% = Instructional, Under 90%= Frustration). The running records for assessment reading level are done on a cold read. As long as their fluency and comprehension is adequate, you keep assessing until you find their instructional level. Subsequent running records found that he was at an instructional E.
You repeat this process until you have all of your students assessed. Once you determine the levels you can form your groups! Each column represents a day of the week. Intervention groups should have the fewest members. This is my Group 1. I meet with them most often. Group 5 are my advanced group and they don’t need me as often. These students tend to work independently and can read longer texts. 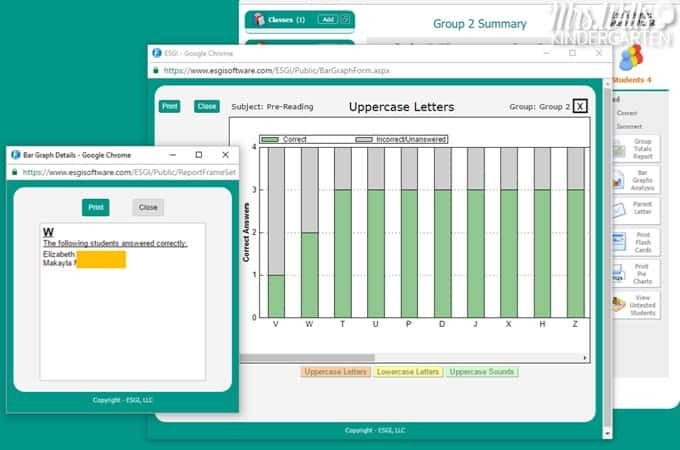 What if I Have a Student Who Reads WAY above or WAY Below the Students in the Other Groups? This can happen. I usually place them in a group that is the closest to their reading level, but I also meet with them independently. In this way, they are still learning the skills and strategies that take place in the small group. These can be applied later with a more appropriate text. Also, keep in mind… decoding text is just one part of the small group lesson. 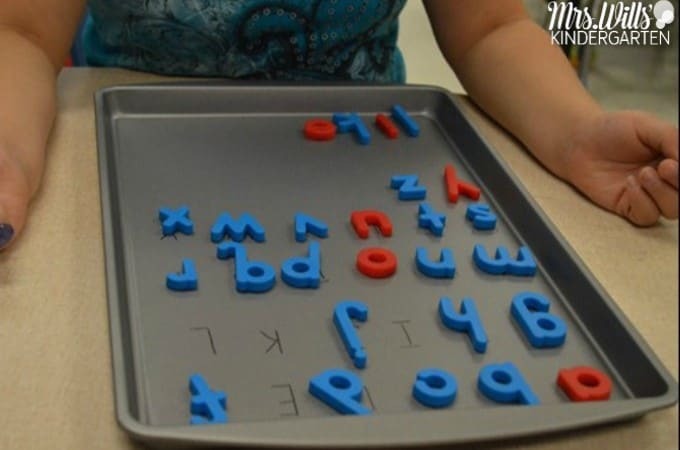 There is also comprehension, oral communication, phonics, and writing. You can view the entire Guiding Reading webinar below. 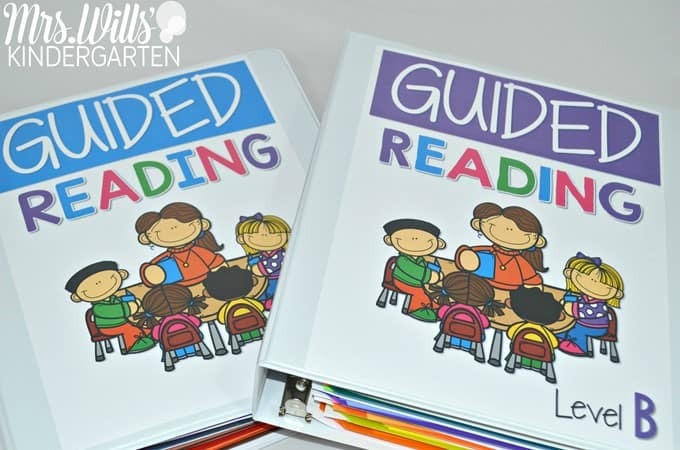 You can find all of our Guided Reading books, lessons, word work and more by clicking HERE. 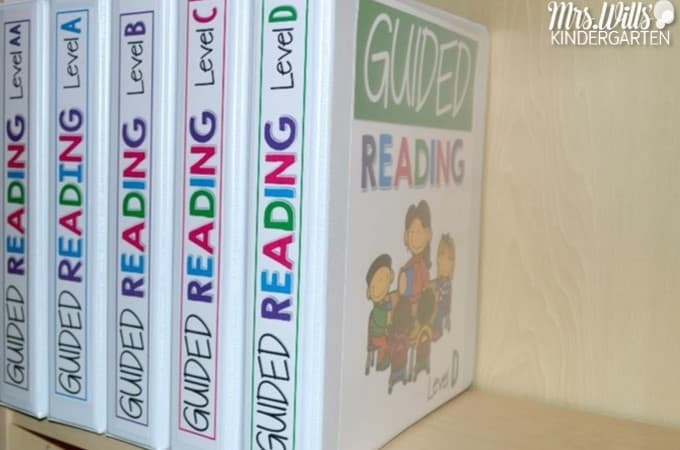 Deedee I can’t find your Guided Reading leveled binders on TPT? Is this an option? Thank you for all you do to give us new ideas to keep our teaching fresh. Thank you Deedee, I found them!! What size binders do you use? I use 2″ binders. They are plenty big enough! You are absolutely AMAZING!!!! I truly LOVE EVERYthing you and Deanna do. Watching your Guiding Reading Webinar brought me to tears. 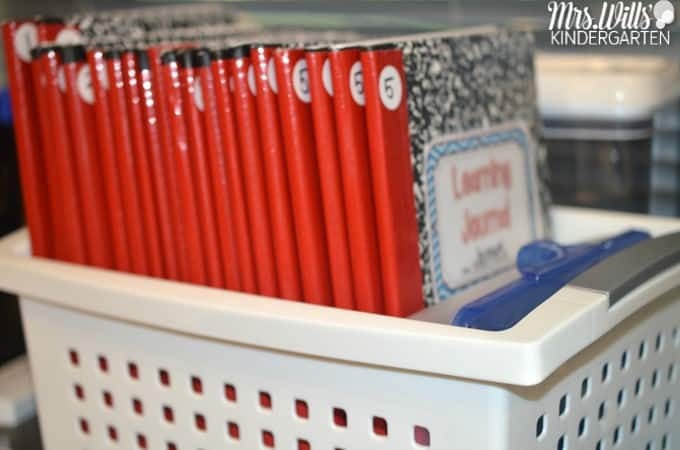 It is everything that I have been looking for in my teaching – you brought up things that I knew but forgot to implement – and your comment about worksheets — we were just having that discussion before we left for spring break. I and new to my grade level, moving from 5 years in kinder to 1st, and my team uses SO many worksheets. I have been trying to break away — yo just gave me the inspiration that I need, … once again! Thank you, thank you, thank you!!! I need DeeDee and Deanna intervention more often! Thank YOU so MUCH!!! I’m so glad I could validate what you KNOW is best practices!!! 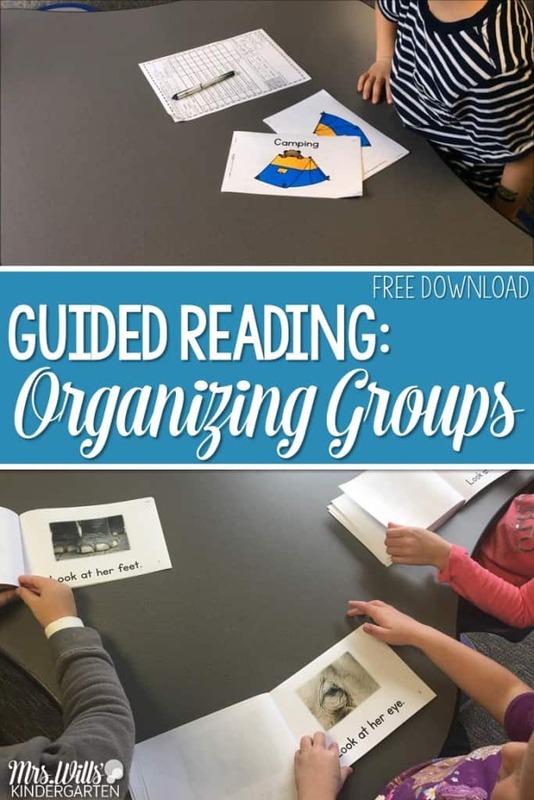 DeeDee – I need some clarification on the 2-day guided reading lesson….you mentioned that you meet with your lower groups more than twice a week so I’m wondering – do you repeat the 2-day lesson again? Move on to another leveled reader and repeat the 2-day lesson framework? We move onto another book 🙂 Great question. I’m looking for a bit more information on how often you meet with each group. I’m assuming you meet with your lower students daily but what about the rest? I purchased this bundle this past summer and couldn’t wait to implement it into my classroom. I have the Writers Workshop as well and the Math bundle as well and I am also interested in the Guiding Readers bundle but have ran into a problem. My school is asking for proof that these programs are researched based in order for me to implement these resources. Do you have anything that shows that these resources are in fact research based? Thank you in advance! I like this idea! Thank you so much! Gotta try it very soon!